DASHAIN FESTIVAL. 9 th DAY. 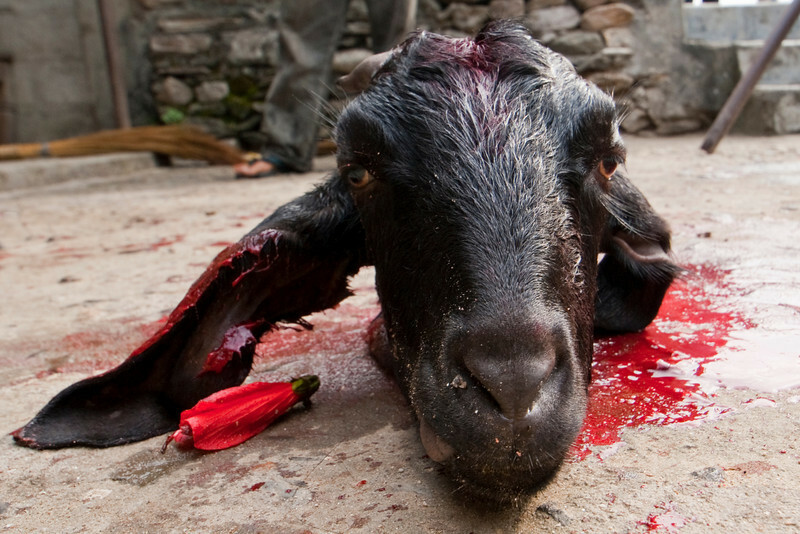 A SACRIFIED GOAT. GORKHA AREA. NEPAL.